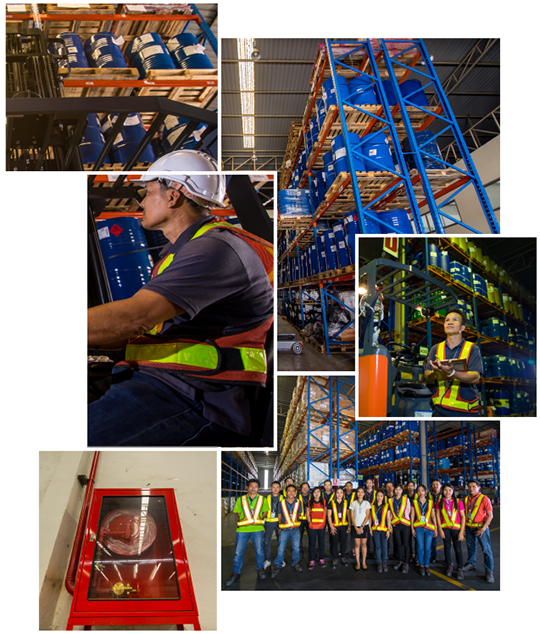 Safety and Security – Best Bonded Warehouse Co.,Ltd. Product safety, inventory security and loss prevention are paramount. 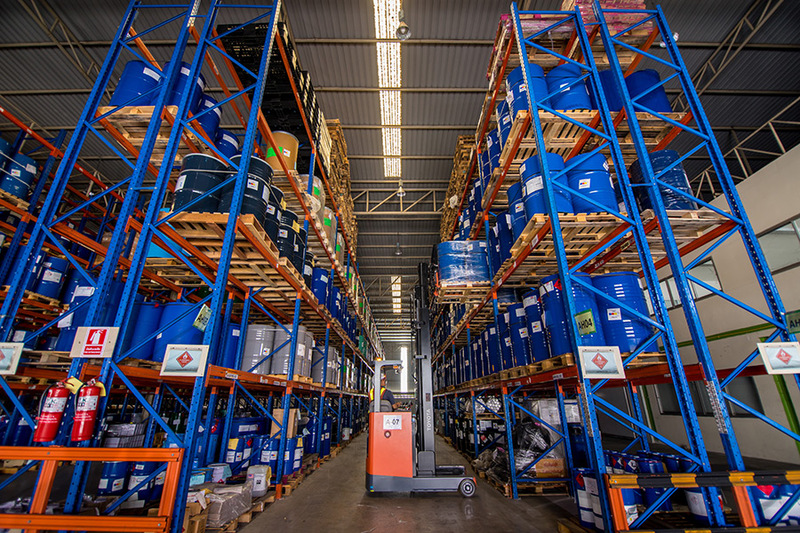 Our warehouse facilities are always exceptionally sanitary, safe, well lit, and ready for your products 24 hours a day. We’ve the procedure to check goods before receiving or releasing. CCTV , Surveillance Cameras, and SECOM System ® on every warehouse gate. Under the building is full of water 8 millions cubic meters in case of fire. 2 K.M. (5mins) away from Fire Station. We conduct fire drills quarterly and annual to our staffs in all levels.